Also in attendance were LEAP members Cllr Georgia Gould, Cllr Peter John CBE, John Newbigin, Dr Celia Caulcott, Mayor Rokhsana Fiaz and LEAP’s champion for small business Simon Pitkeathley, each of whom gave updates on the various areas of work being undertaken by LEAP including the Economic Development Strategy, London Growth Hub and the Royal Docks Enterprise Zone. 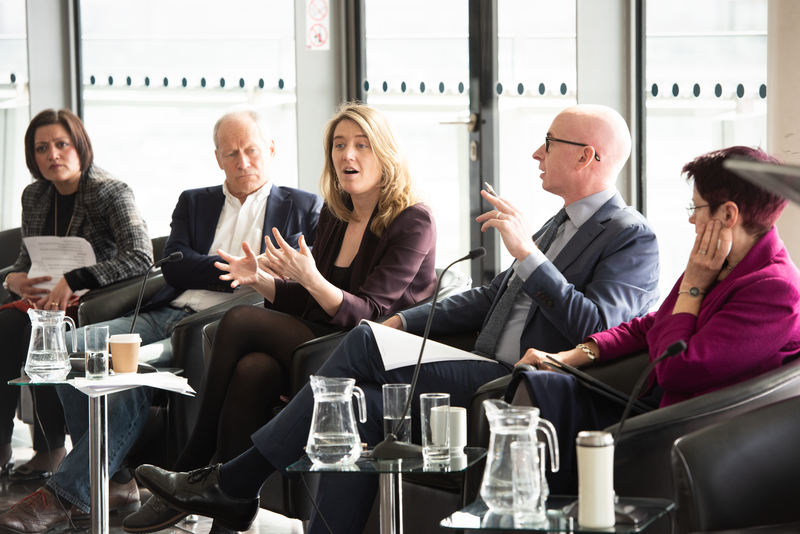 The morning provided guests the chance to hear from beneficiaries of Crowdfund London, Good Growth Fund, London Growth Hub and the Skills for Londoners Capital Fund, as they outlined how LEAP’s investments had helped simulate growth and productivity in their respective areas. You can view the slides from the event here.